MAINE: The way life SHOULD be!! Maine's motto is "the way life should be" and this rugged state, with its vast forest and rocky seacoast, is a traveler's delight. 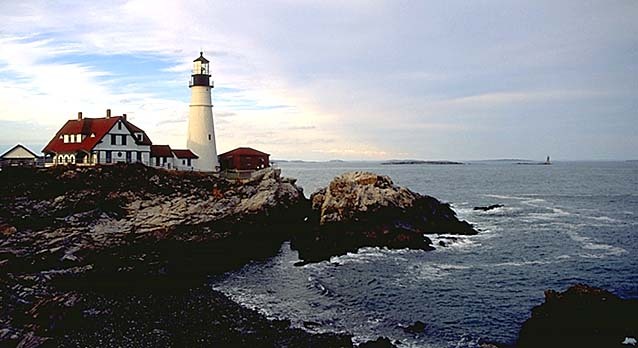 Maine has the distinction of being the only state in the union that is only bordered by one other state. It is also the largest of the New England states. Maine is known as the Pine Tree State. Vacation in Maine and you'll find out why. The people of Maine are like the people nowhere else in the world -- take some time and get to know them. Enjoy what this wonderful place has to offer. You won't regret it! !